Sakis Gouzonis, whose extraordinary body of work has pioneered contemporary instrumental music, has just announced the release date of his tenth studio album. Up to now, Sakis has released nine instrumental music albums. His latest album, Liberating Truth, received massive press coverage from media outlets around the globe. Bryon Harris from Indie Spoonful, in a recent review, said, “Like a poet or painter, Sakis shows his acute understanding of painting emotions and themes with musical material. His melodic sensibilities, rich orchestral textures and cinematic soundscapes coupled with his ability to layer a plethora of different effects to create a mood is first-rate.” Listeners will be able to stream and download the new instrumental album via https://www.sakisgouzonis.com on 17 April 2017. Sakis, one of the most prolific Greek composers today, has announced that he is releasing a new instrumental album in April 2017. Over the last nine years, Sakis has combined striking instrumental music with euphoric live performances. Today, Sakis is recognized as one of the most captivating artists around the globe. Sakis is the first, and currently only Greek independent artist to have gained more than 710,000 fans and friends in 220 countries and territories. 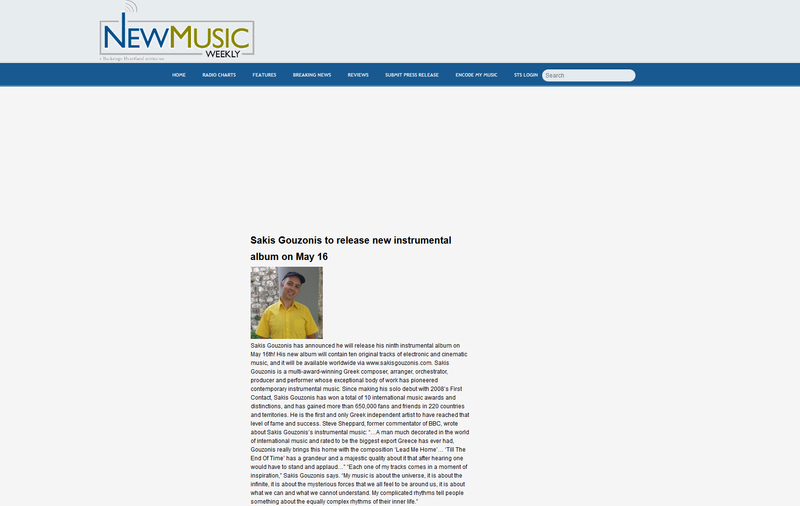 His tenth instrumental music album, which will feature ten original tracks, is set to be released on 17 April 2017 via www.sakisgouzonis.com. Sakis Gouzonis surprised his 710,000+ fans by announcing his plans to drop a record on Saturday afternoon (17.12.16). To this day, Sakis Gouzonis has released nine instrumental electronic music albums; First Contact (2008), New Earth (2009), The Tree Of Life (2010), Ultimate Love (2011), Vast Victory (2012), Spiritual Unity (2013), Golden Heart (2014), A World At Peace (2015), and Liberating Truth (2016). Sakis is also the receiver of many prominent awards and distinctions, some of which are: 1st Prize in the international Composition Competition 2010 for his music tracks Seed Of Hope and Eternal Peace, a Semi-Finalist Award in the UK Songwriting Contest 2010 for his music tracks Eternal Peace and Elegy, 2nd Prize in the international Composition Competition 2009 for his music track Elohim, and 1st Prize in the 2nd Meeting of Music & Poetry 2009 for his second album titled New Earth. His tenth instrumental album will be released on 17 April 2017. 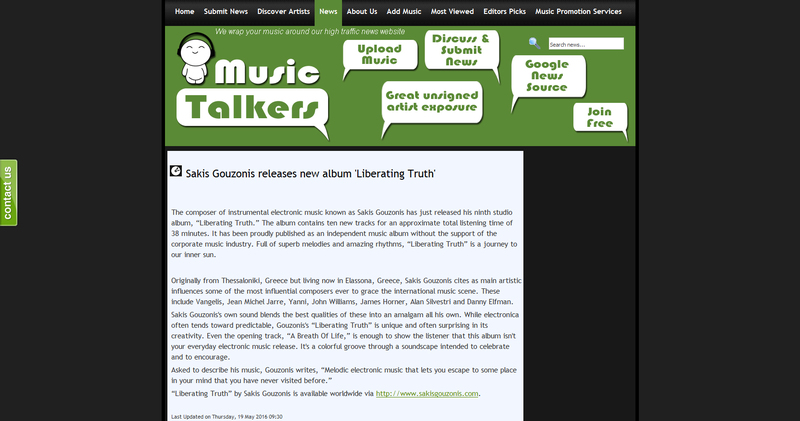 The composer of instrumental electronic music known as Sakis Gouzonis has just released his ninth studio album, “Liberating Truth.” The album contains ten new tracks for an approximate total listening time of 38 minutes. It has been proudly published as an independent music album without the support of the corporate music industry. Full of superb melodies and amazing rhythms, “Liberating Truth” is a journey to our inner sun. Originally from Thessaloniki, Greece but living now in Elassona, Greece, Sakis Gouzonis cites as main artistic influences some of the most influential composers ever to grace the international music scene. These include Vangelis, Jean-Michel Jarre, Yanni, John Williams, James Horner, Alan Silvestri and Danny Elfman. Sakis Gouzonis’s own sound blends the best qualities of these into an amalgam all his own. While electronica often tends toward predictable, Gouzonis’s “Liberating Truth” is unique and often surprising in its creativity. Even the opening track, “A Breath Of Life,” is enough to show the listener that this album isn’t your everyday electronic music release. It’s a colorful groove through a soundscape intended to celebrate and to encourage. 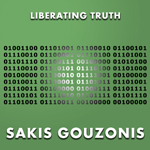 “Liberating Truth” by Sakis Gouzonis is available worldwide via https://www.sakisgouzonis.com. ‘Liberating Truth’ is the ninth instrumental album from one of the hardest-working composers the Greek music scene has to offer. After years spent perfecting his music and his live sound, the Greek composer now finally has an album in hand that matches his collective talent level. That is not to disparage anything he released prior. He has never put out a mediocre album, but simply put, this album trumps all that came before in songwriting, execution and production. Sakis Gouzonis, also known mononymously as Sakis, is an electronic music composer and orchestrator. He is best known for his award-winning music tracks Anthem Of Love, Give Me A Chance, Elegy, Elohim, Eternal Peace and Seed Of Hope, as well as for his award-winning music album New Earth. Today, Sakis Gouzonis is the most popular Greek independent artist, having more than 660,000 followers. Sakis’s official website, www.sakisgouzonis.com, is one of the most visited artist websites in Greece and globally. Greek composer Sakis Gouzonis has just released his ninth music album, “Liberating Truth,” which contains ten brand new tracks of electronic and cinematic music. Sakis Gouzonis is a multi-award-winning composer, arranger, orchestrator, producer and performer whose outstanding music has grown in excellence year after year, and his many albums have been recommended by numerous media outlets around the world. Since making his solo debut with 2008’s First Contact, Sakis Gouzonis has won a total of ten international music awards and distinctions in Greece and abroad. Today, his international fan club consists of more than 660,000 members in 220 countries. What makes this all the more impressive is that it has all been done independently, with no record labels or music management companies involved in supporting him. Liberating Truth, an electronic instrumental album that provides a much-needed breath of fresh air, can be streamed and downloaded for free at https://www.sakisgouzonis.com. Sakis Gouzonis revealed the release date of his upcoming ninth studio album. The new album, which will feature ten brand new tracks of electronic and cinematic music, will be released on May 16, 2016. The debut album of Sakis Gouzonis, “First Contact,” hit shelves in 2008. Soon after the release of his debut album, Gouzonis established himself as one of the best young Greek composers and orchestrators, astonishing critics and audience alike with the beauty, depth and maturity of his electronic music. Greek and international radio stations began to broadcast his music. To this day, Gouzonis has released 8 studio albums, has won a total of 10 international music awards and distinctions, and has gained more than 650,000 fans in 220 countries. Gouzonis has also performed more than 1,000 concerts in many Greek cities, such as Athens, Thessaloniki, Larisa, and Volos. 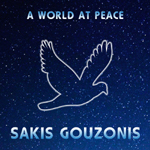 The new album will be available on Sakis Gouzonis’s web site at https://www.sakisgouzonis.com. 16th May 2016 will see the release of Sakis Gouzonis’s 9th music album. 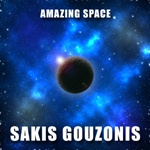 The new album, which will contain ten original tracks of electronic and cinematic music, will be available on Sakis Gouzonis’s official website at https://www.sakisgouzonis.com. On 8 August 2008, Sakis Gouzonis released his first instrumental electronic album titled First Contact, which included three award-winning music tracks, Anthem Of Love, Give Me A Chance, and Elegy. 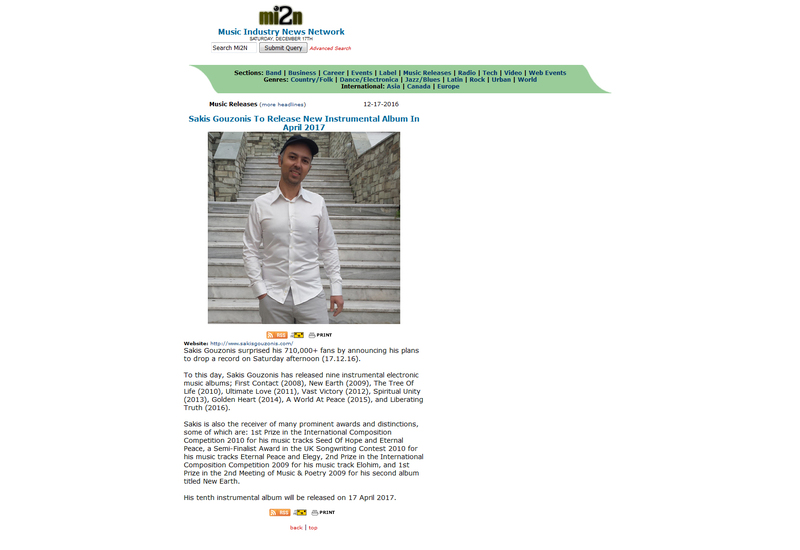 On 9 September 2009, Sakis Gouzonis released his award-winning second instrumental electronic album titled New Earth, which included two award-winning music tracks, Elohim, and Eternal Peace. 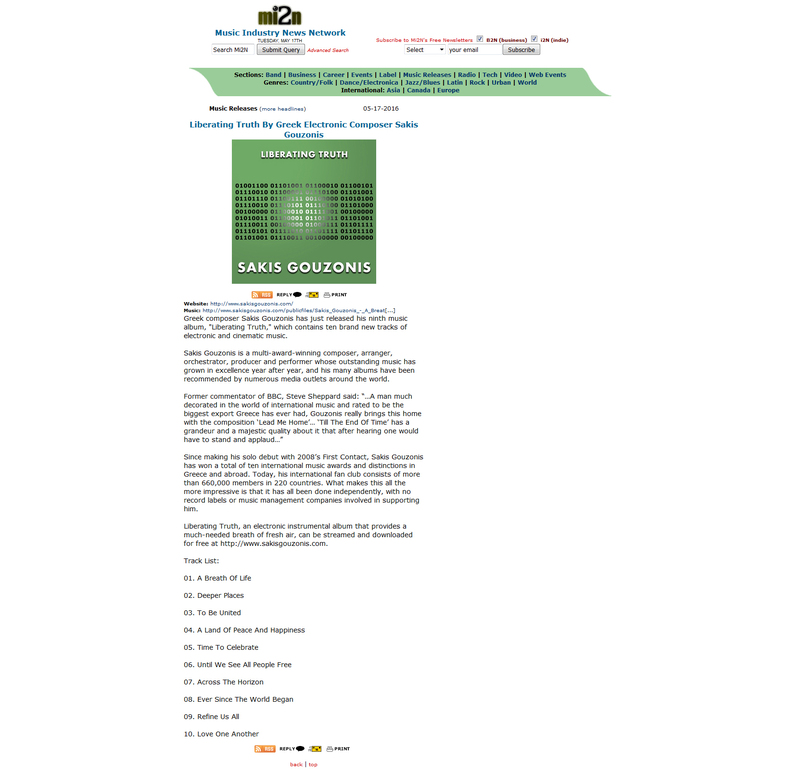 On 10 October 2010, Sakis Gouzonis released his third instrumental electronic album titled The Tree Of Life, which included the award-winning music track Seed Of Hope. From 2011 to 2015, Sakis Gouzonis released five more instrumental electronic music albums; Ultimate Love (2011), Vast Victory (2012), Spiritual Unity (2013), Golden Heart (2014), and A World At Peace (2015). Today, Sakis Gouzonis is the most popular Greek independent artist, having more than 640,000 followers. Sakis Gouzonis’s official website is one of the most visited artist websites in Greece and globally.